Let them eat cake - and vegetables, too! Award-winning cookbook author Ken Haedrich serves up 150 delicious baked goods that are full of fresh fruits, vegetables, and herbs and go far beyond zucchini bread and carrot cake. From Bacon, Cheddar, and Fresh Corn Muffins to Fresh Fennel and Italian Sausage Pizza, Spaghetti Squash and Parmesan Quiche, and Brown Sugar Rhubarb Tart Squares, these scrumptious recipes add nutrition plus amazing flavor to every meal of the day. The breadth of this collection is stunning, and you'll be amazed that baked goods this tasty also deliver your daily dose of fresh vegetables. Ken Haedrich is one of America's leading baking authorities and a prolific writer. The author of fifteen cookbooks, his bestselling 2005 book - PIE - was named one of the top seven baking books of the last 25 years by Cooking Light magazine. Ken has received numerous accolades for his work and is the recipient of The Julia Child Cookbook Award. He has spoken about food and food writing at The Smithsonian, appeared on numerous radio and television shows including Good Morning America, and has been a regular contributor to such magazines as Food and Wine, Bon Appetit, Real Simple, and Better Homes and Gardens. 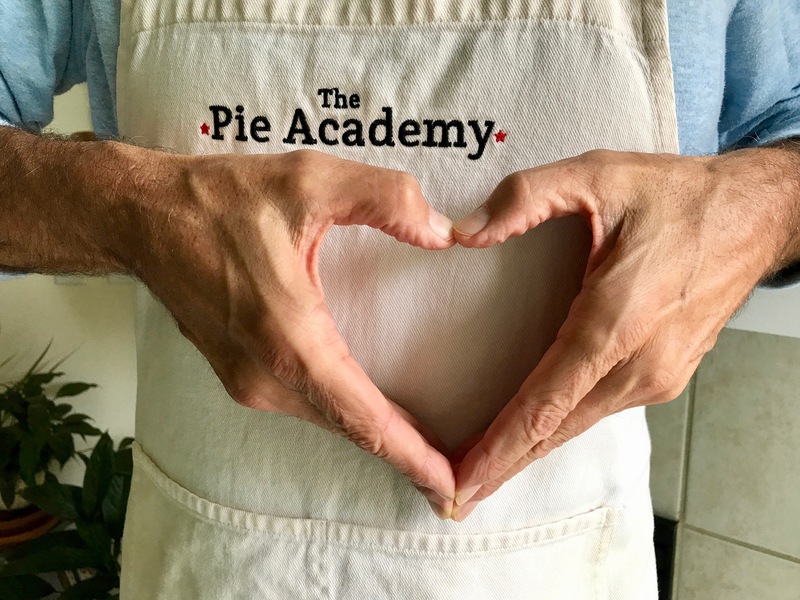 Ken is the creator of the popular website, The Pie Academy (ThePieAcademy.com) where he shares his passion for pies and expertise	with thousands of subscribers. Each fall, he and his wife Bev host the Lowcountry Pie Getaway in Charleston, S.C., where folks converge from all parts of the country to hone their pie making skills under Ken's tutelage. Ken's most recent release is The Harvest Baker (Storey Publishing/2017) a collection of 150 recipes celebrating the pure joy of preparing muffins, biscuits, quick breads, pizza, calzone, yeast breads, cakes, cookies and more with the very best of fresh, seasonal produce.